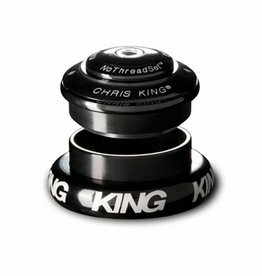 Chris King Sotto Voce Headsets, the new standard mark for Chris King Headsets. 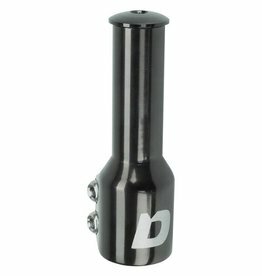 The Dimension Steerer Extender for 1" Threadless steerer tubes adds 2" to 3-1/4 " to the top of your steering tube. 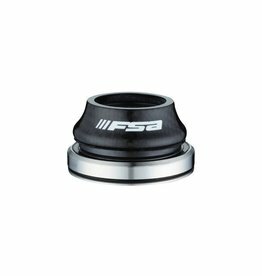 FSA Compression Plugs are top assemblies for carbon steerers. 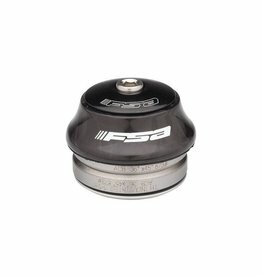 Replaces the traditional top cap assembly. 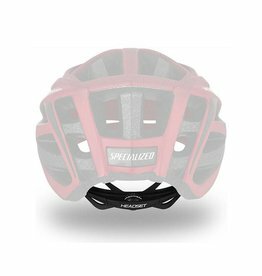 Includes cap, bolt, and expander. 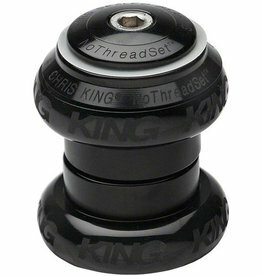 Cane Creek compatible integrated style bearings fit directly into head tube. 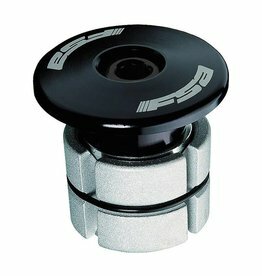 Replacement fit system assembly for Echelon II and Tactic II with new 5-position adjustable attachment (verses the mushroom-plug snap attachment).